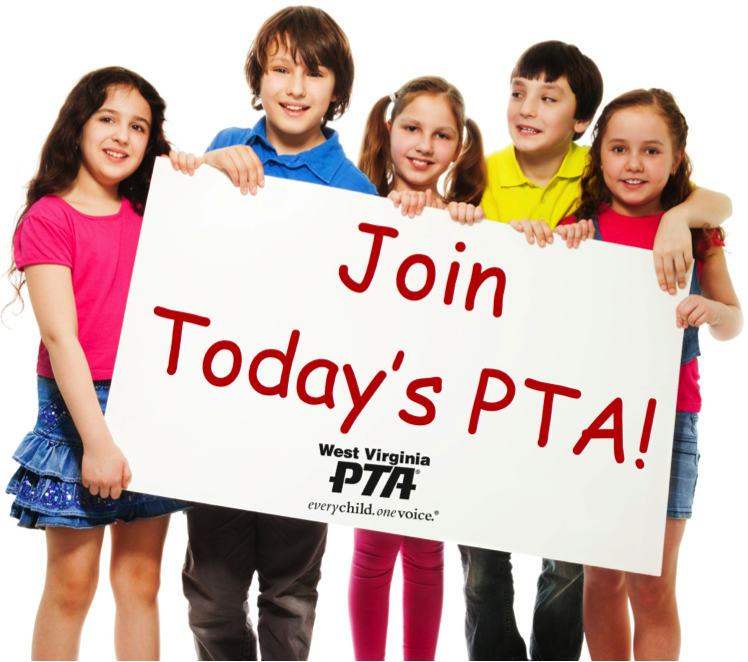 Thank you for joining the PTA and supporting our efforts to make every child’s potential a reality. You are now one of millions of members who are dedicated to making a difference in the education, health, and safety of America’s ​children. Check out the great resources below to help your membership campaigns!